John White is Senior Lecturer in Film and Media at Anglia Ruskin University. He co-edited Fifty Key British Films and Fifty Key American Films and is the author of Westerns (2011). Sarah Barrow is Head of Lincoln School of Media, University of Lincoln. 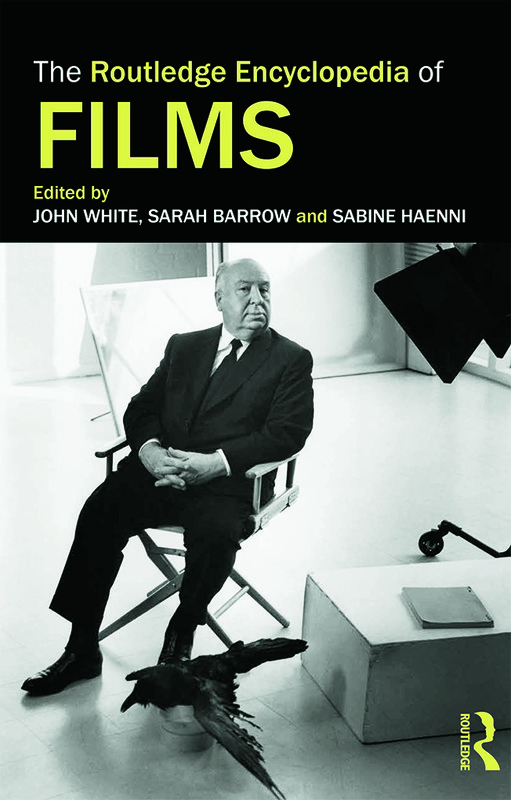 She is co-editor of Fifty Key British Films and author of Mediawise: Film (2002) and Images of Peru (forthcoming). Sabinne Haenni is Associate Professor, Film and American Studies at Cornell University. She is co-editor of Fifty Key American Films and author of The Immigrant Scene (2008).